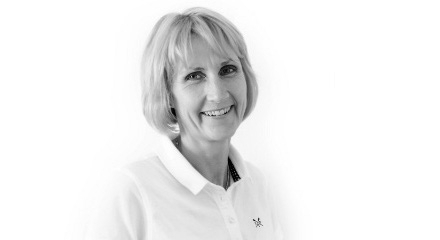 Wimborne Physiotherapy is a modern purpose built clinic established by Vicki Jobe - MCSP, who was formerly based at the Quarter Jack physiotherapy clinic in Wimborne Dorset. At Wimborne Physiotherapy we provide specialist care for a wide range of conditions including back, neck & shoulder pain, sports injuries, post-op rehabilitation and women’s health. Wimborne Physiotherapy provide other services including Neurological Physiotherapy, Balance Rehabilitation & Falls Prevention in older people. Contact us for further information. The treatment I have received from Gina, over the past few months, has been excellent. It has always been carried out in an atmosphere that is calming, professional but clearly understandable way, and patiently revisited when and if necessary. I always leave the clinic feeling much better, so thank you Gina. Gina has been a tremendous help and a font of knowledge. My hip was extremely debilitating, but the combination of her manipulation and the recommended exercises has freed up my movement and I am well on the way to recovery. Mum and I have tremendous faith in Karen’s skills, knowledge and approach. 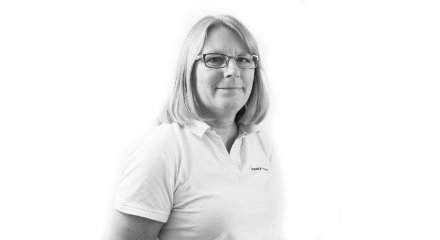 We would recommend her to anyone looking for a physiotherapist, particularly those suffering from neurological conditions. Karen has been fantastic and we cannot thank her enough. 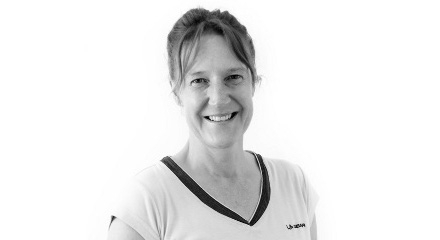 I've always been delighted with the quality of care and advice from Wimborne Physiotherapy. Vicki is friendly and reassuring and I have been grateful for her sympathetic, understanding and prompt response to the back & neck problems I've had over several years. Karen is the best. She is extremely professional but combines this with a great deal of positivity and encouragement and a sense of humour. 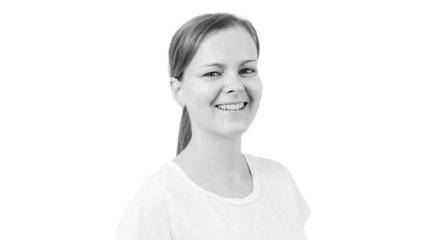 After having back pain for over 3 years and having seen numerous therapists, Vicky has managed to get my back pain under control. She does all this in a professional, positive and friendly way. Thank goodness I found her! We usually offer an appointment within 24 to 48 hours sometimes appointments are available on the same day.